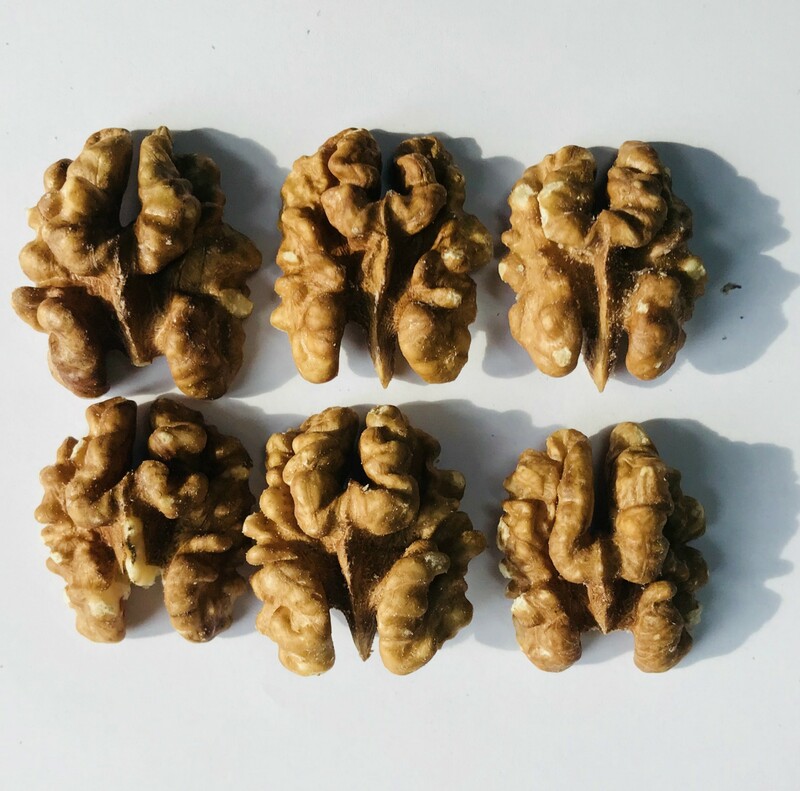 We are Chinese walnut manufacturers------select 2019 high quality walnut products in best price. 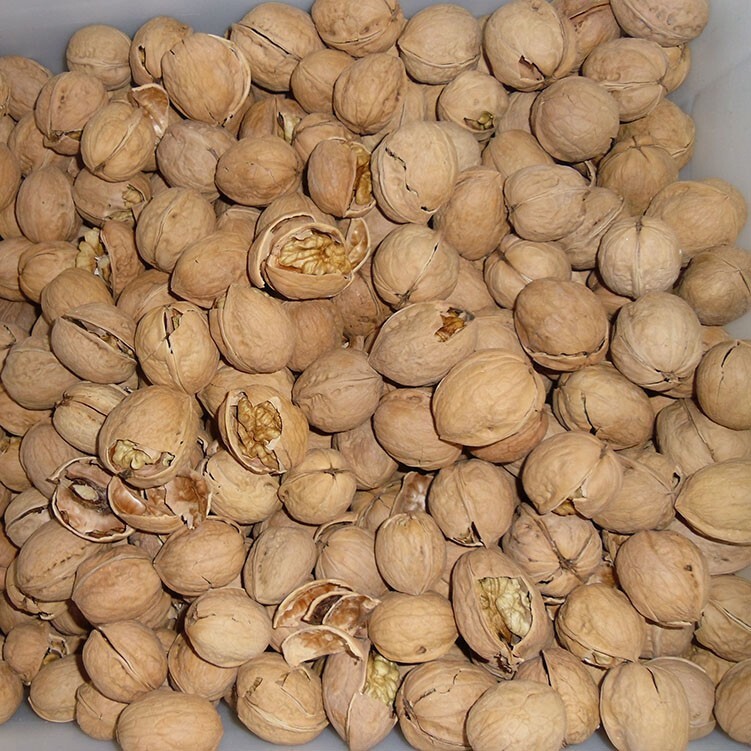 We have more than 20 years of experience in exporting walnuts. 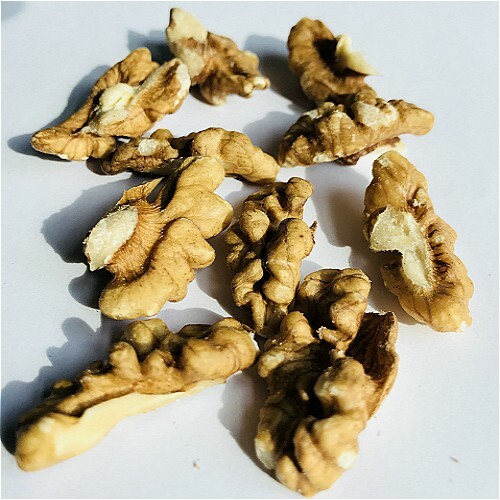 The walnuts are large, thin shells,and high oil content.This is a kind of paper peel walnut,so that you can pinch the walnut with your hand. 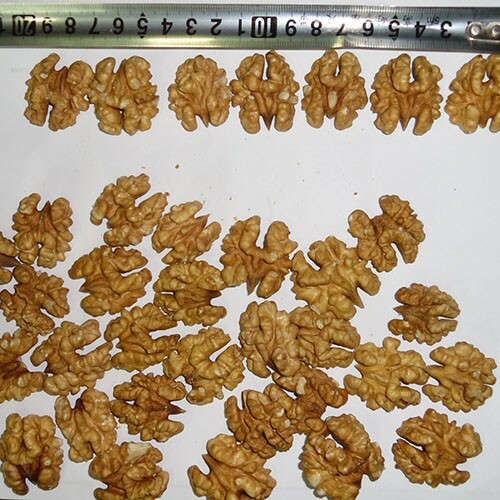 The walnuts are collected from farmer,bag 25kg or big bag,washed(or not),sorted out,calibrated. 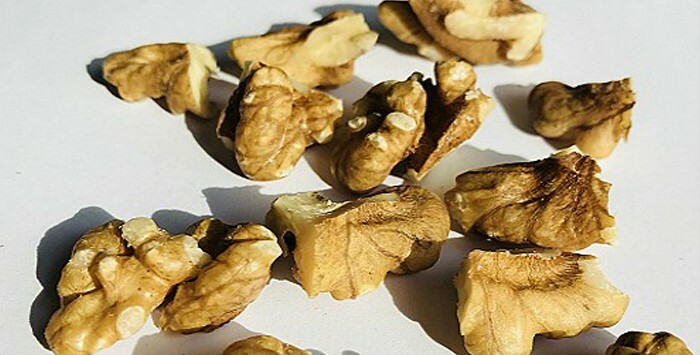 We are one of the largest exporters of Chinese walnut kernels with average anual export during last three years exceeding 2800 tons. 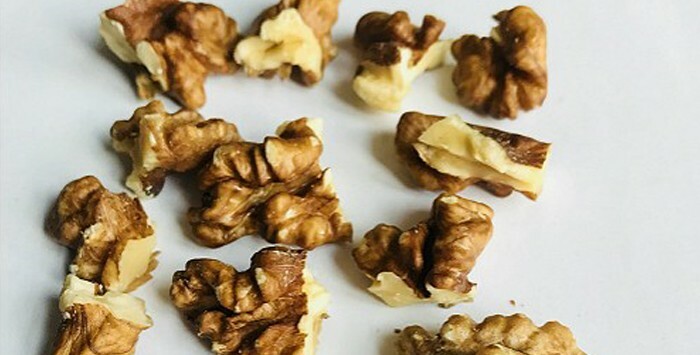 On March 11th, 2019, the factory produced 23 tons of walnut kernels after a week of preparating time. 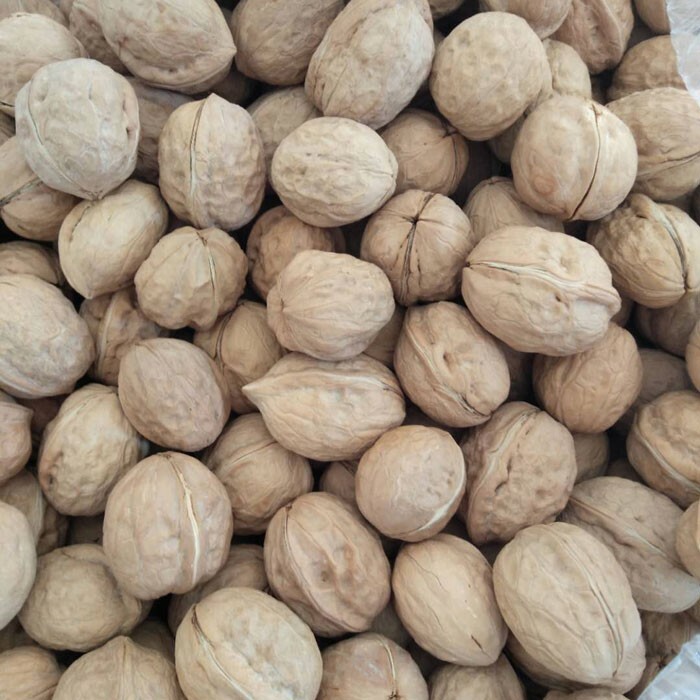 The container have arrived at the factory, ready to be packed, and walked to Tianjin Port .The destination is Russia. 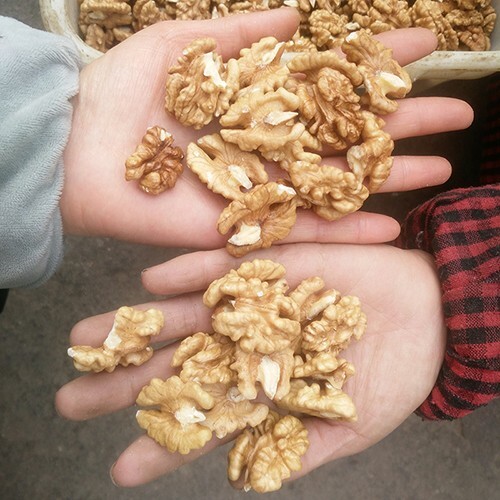 On April 19th, 2019, our factory produced 23 tons of walnut kernels after five days of preparating time. 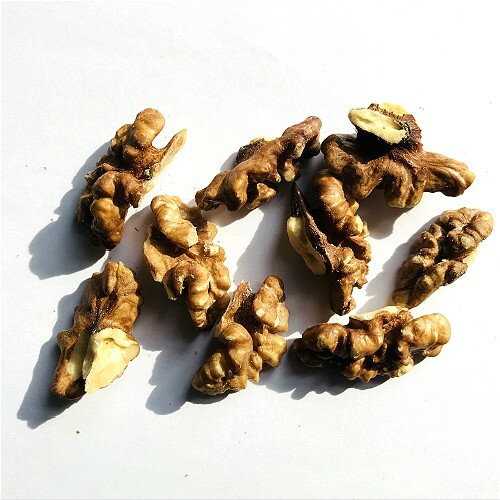 The walnut kernels are going to be transported to Italy through Tianjin port. 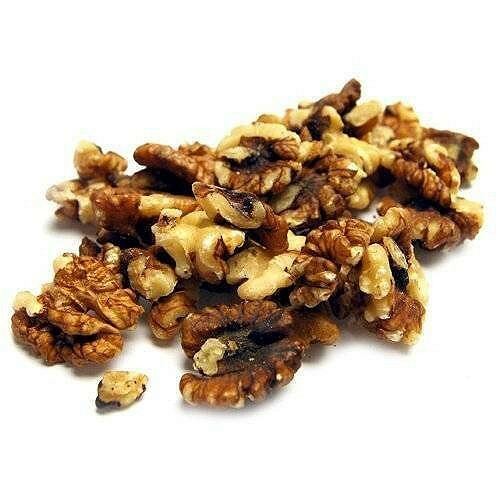 Walnut kernels can be eaten raw and processed into a variety of baked food.